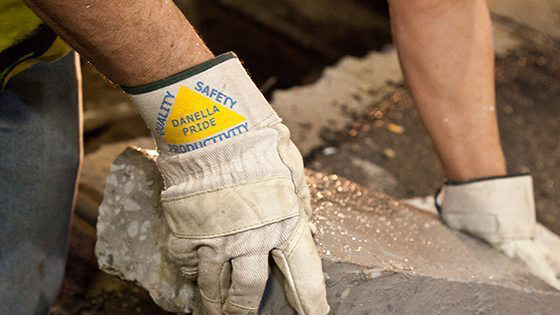 Our safety strategy is more than a philosophy, manual, or training—it is a way of life for every Danella employee. Danella’s safety record speaks for itself. 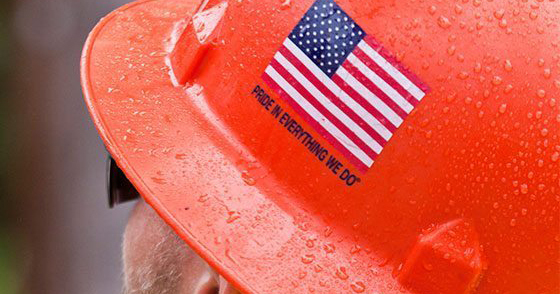 We go beyond compliance with local, state, and federal safety regulations—it is our daily objective not only to perform with excellence but also to eliminate even the possibility of workplace incidents. We require an initial full-day safety orientation for all new employees, and that’s where it begins. Safety education is a continuous process, including ongoing training that covers a variety of topics over the course of the employee’s career. We believe that the true measure of safety success is that each and every one of our employees goes home everyday to families and loved ones in the same condition that he or she came to work. We provide the best equipment, materials, training, and supervision. 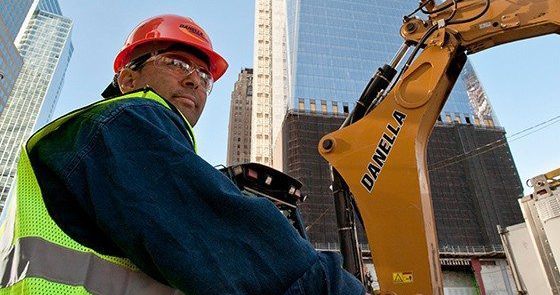 Our employees are expected to take pride in being part of Danella by conducting themselves in a professional manner, from personal appearance to the appearance of the job sites to the appearance of our vehicles and equipment. We expect our employees to take pride in the safe manner in which our teams work. All incidents are preventable. This is a mindset or way of doing business, not just a goal. We expect our employees to believe that incidents (and their resulting injuries or damages) are not an acceptable part of doing business. Safe projects begin with effective planning, communication, and execution. We expect all employees to be part of the Job Hazard Analysis program. The JHA is our daily on-site tool to ensure that all hazards have been anticipated, discussed, and will be controlled. JHA’s are required daily without exception on all projects before work begins and as conditions change. We have established a toll-free Safety Hotline for our employees and the public to use to report unsafe conditions at our job sites or work locations. The purpose of the Hotline is to help us ensure a safe work environment for our employees and the public. The Safety Hotline number is 888-676-SAFE. 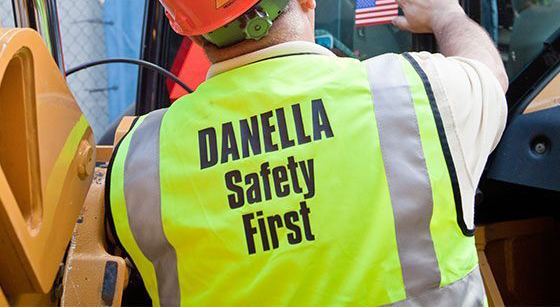 You may also contact us by email at safety@danella.com.